Our Brilliant Bride Briton from Brilliant Bridal Denver! 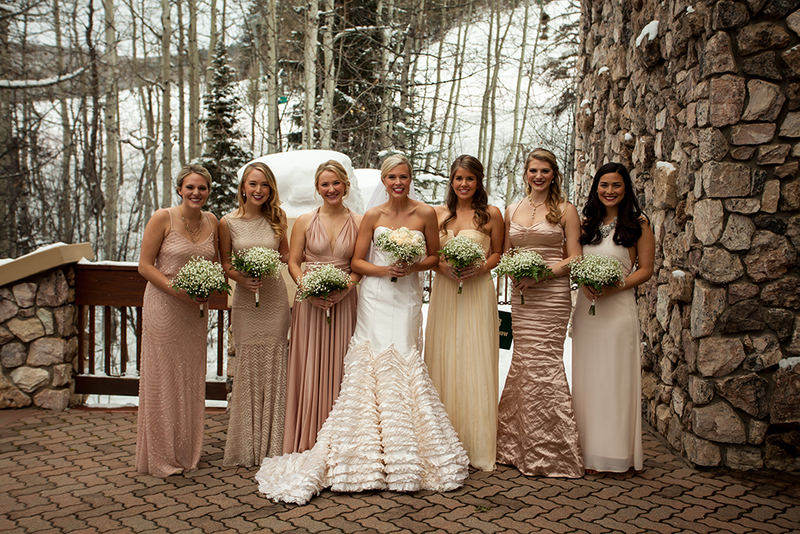 Oh we are just smitten with this sweet Colorado wedding! If this isn't love then we don't know what is! 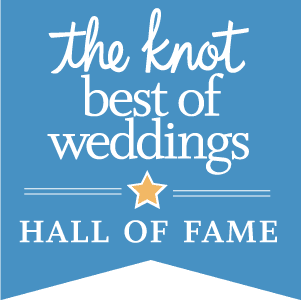 Briton found her stunning Martina Liana bridal gown at Brilliant Bridal Denver and was just radiant in it when she married Clark in January. You guys, her dress is everything! 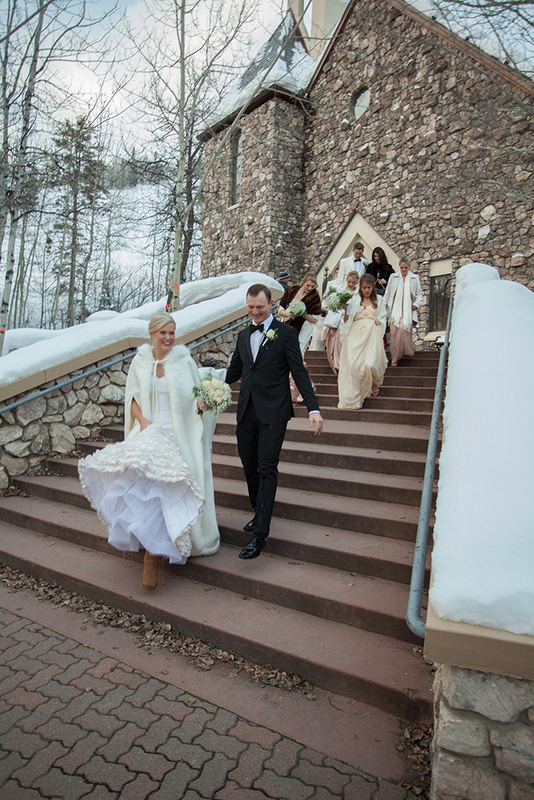 Their wedding was at a beautiful stone church in Beaver Creek, Colorado which combined with the snow was the perfect winter wedding backdrop. Scroll through some of our favorite images courtesy of their photographer Erica Porter and you'll fall in love with this sweet couple just like we did. Congrats Briton and Clark, we wish you many years of happiness together!